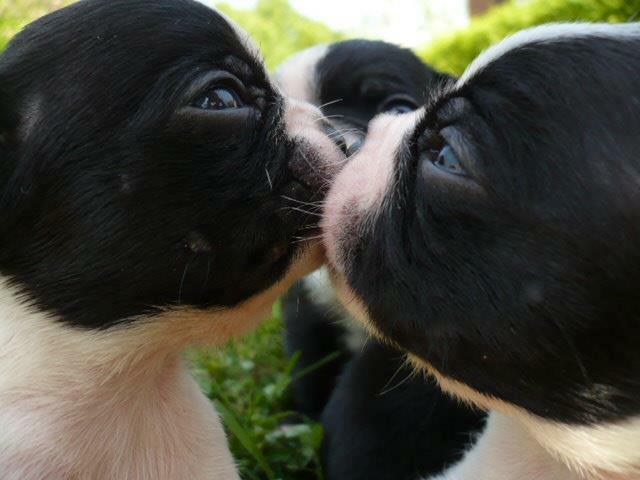 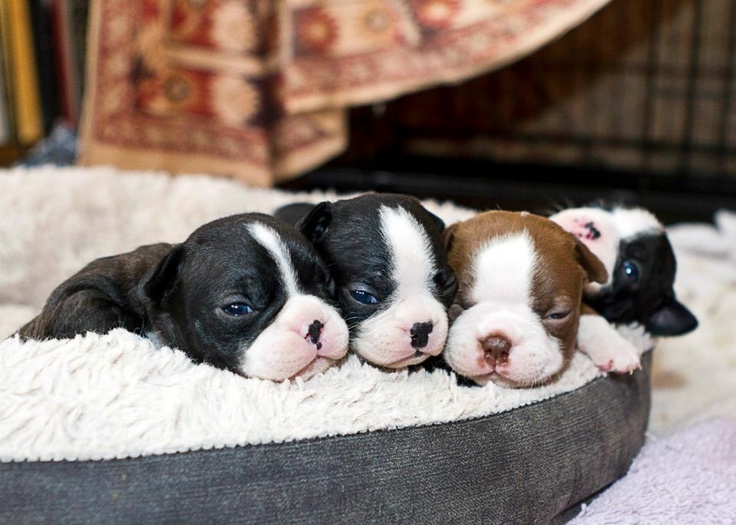 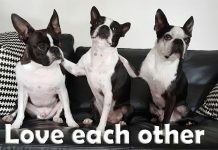 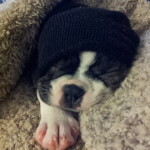 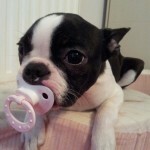 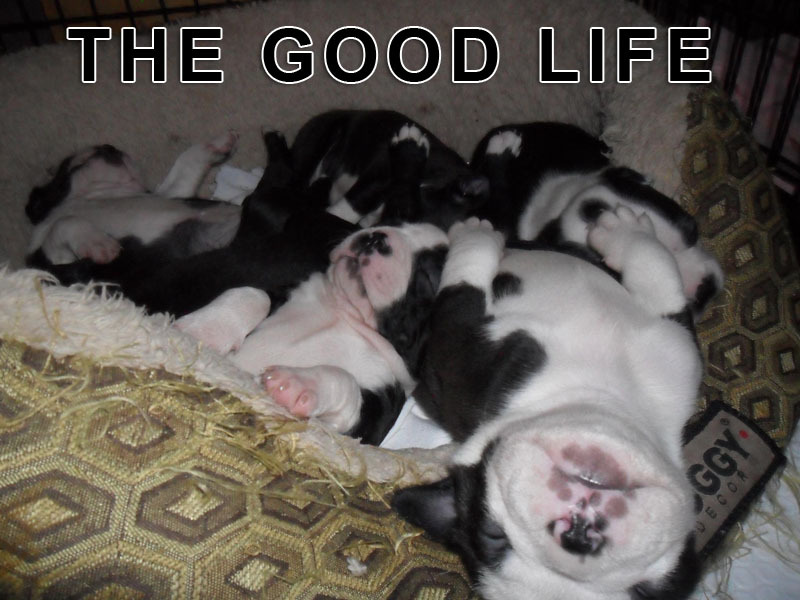 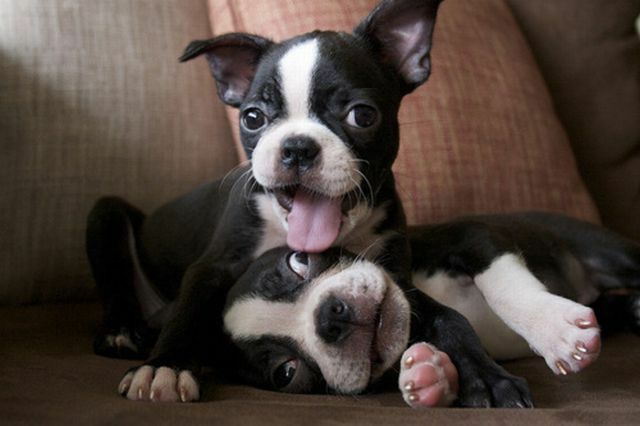 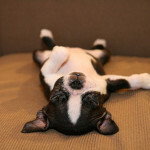 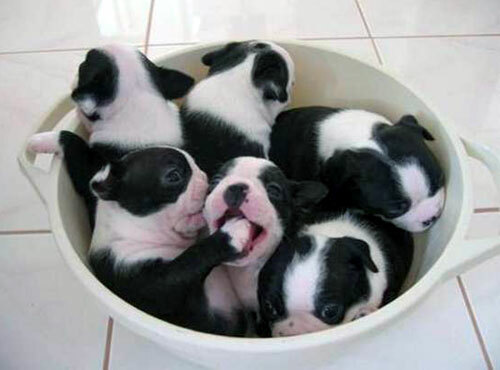 A cuteness overload of little Boston Terrier puppies! 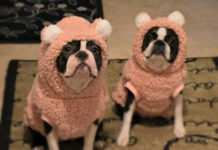 This is what you are about to see here! 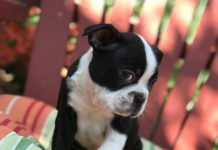 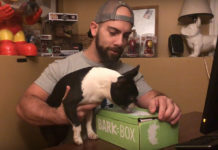 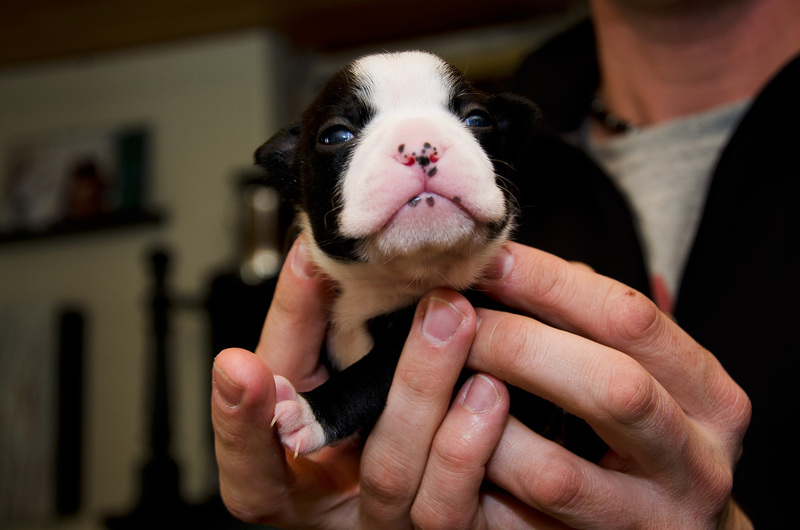 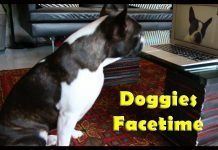 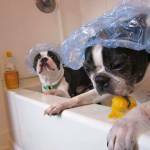 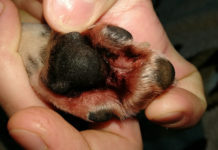 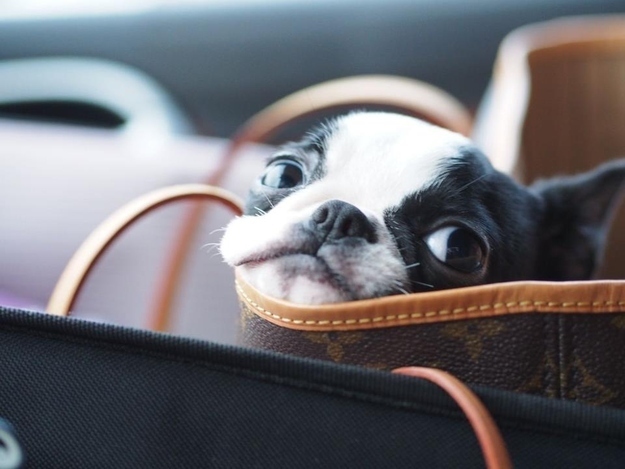 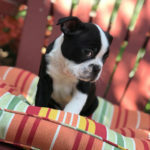 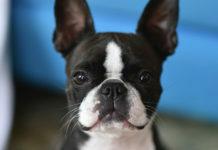 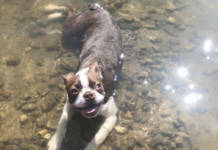 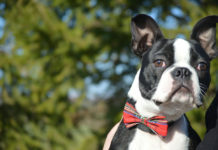 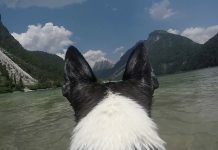 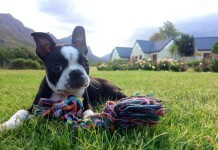 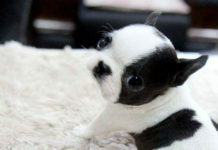 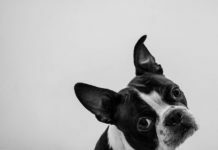 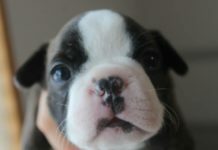 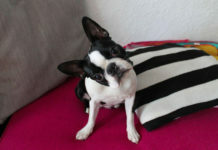 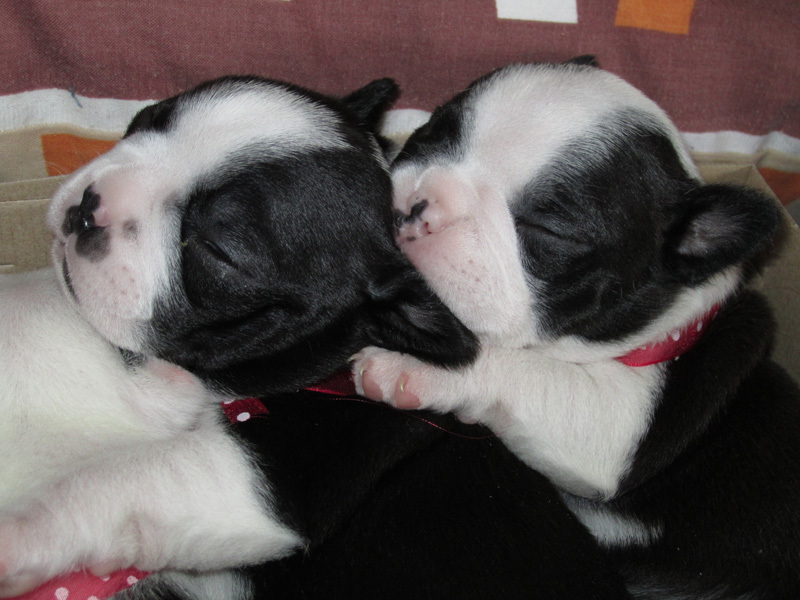 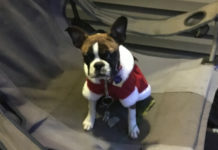 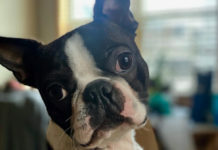 If you don’t have your own Boston Terrier dog at home, maybe these pictures of baby Boston Terrier puppies will help you take the decision to get one. 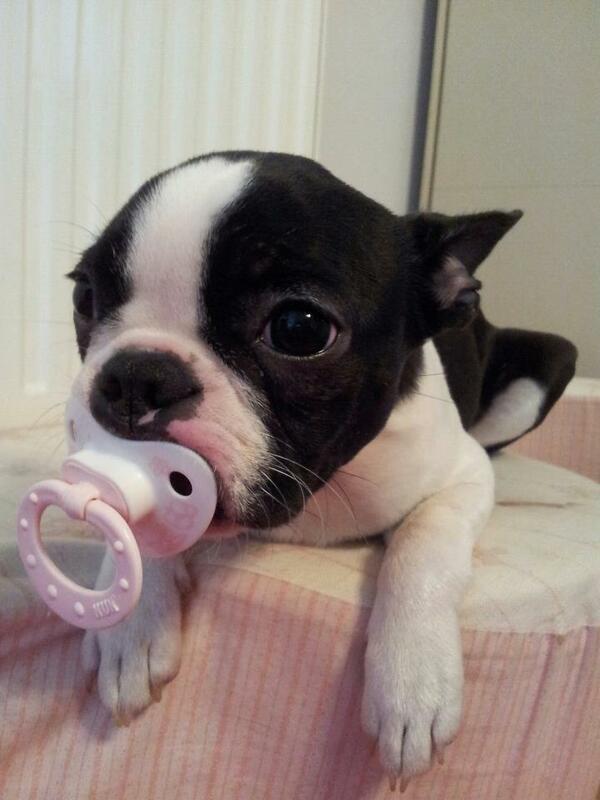 If you already have one (or more) then maybe it will make you want another one.